We are offering Pharma Material Tipper to our client. Highly useful for different charging height. Swiveling arm for easy positioning. Limit switch for extreme positions. Safety Valves for Hydraulic circuit protection. We are offering IPC Bins to our client. Conical bottom shape for complete discharge. Butterfly valve for discharge port. Trolley with PU wheels for easy mobility. 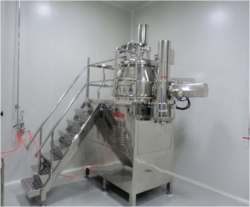 Since we have established in this arena, we are engrossed in delivering a broad and exceptional variety of Fluid Bed Processor. 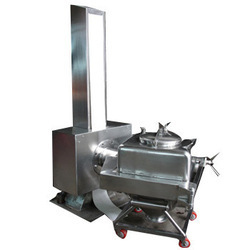 Widely used for various industrial purposes, these offered processors are highly cherished and recommended. More to this, these are developed properly and are well examined before getting shipped at the premises of our patrons. Also, we ship these to our patrons on time. Three Stage Filtration. Humidification/De-Humidification Options. Spark proof high static blower. Blower Silencer, Exhaust Filters Quick action Shut Off Valves for explosion protection. Filter bags of adequate filtration area with Auto Bag Shaking system. Solution Spraying devises consisting auto shut off Spray Gun with three different ports for Spray height adjustment. We are offering Fluid Bed Dryer to our client. 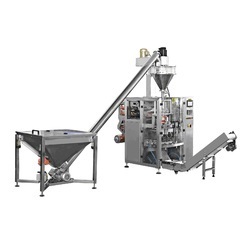 Fabtech Make Conta Blenders which are widely used for single-step blending of dry powder for capsules/granules. Highly useful for different batch size. Complete discharge no manual scooping. No cleaning time as the bin is mobile. PLC-MMI based Control system on monitoring the entire blending process. 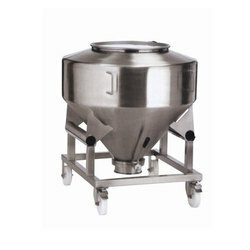 Fabtech Make Vibro Sifter is ideal for the sifting of powder/granules /pellets. The amplitude of Vibratory Motion adjustable through movable eccentric weight. Quick opening clamps for easy dismantling. We are offering Pharmaceutical Multi-Mil to our client. 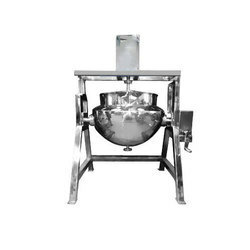 We are engrossed in delivering a broad and exceptional variety of Rapid Mixer Granulator. In conformism with the values and guidelines defined by the market, these offered dryers could be availed from us at highly economical rates. 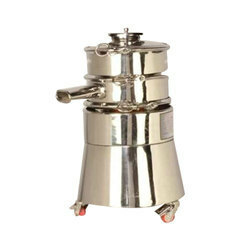 We are offering Starch Paste Vessel to our client. 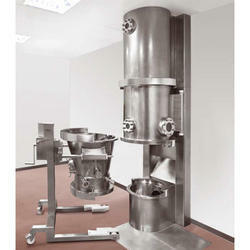 Anchor Type Agitator for through Mixing. Hand wheel for Tilting while discharging. Safety Valves for jacket steam pressure vent. VFD based Control system on monitoring the mixing process. 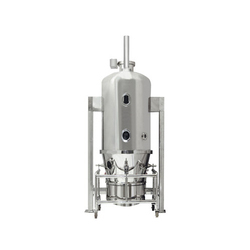 We are offering Pharma Material Lifter to our client. 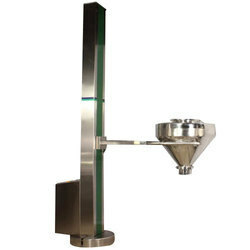 Looking for Granulation Equipment ?